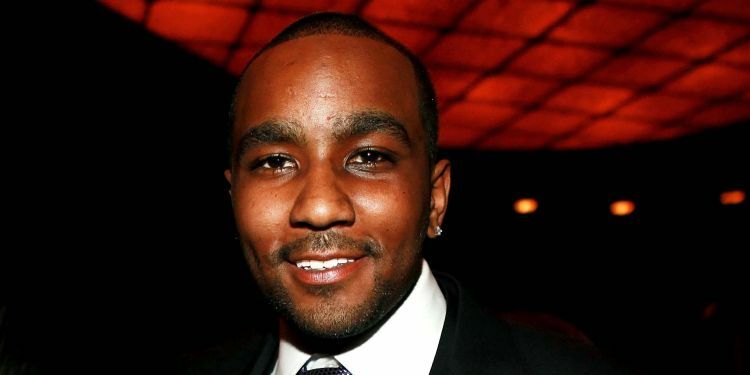 Bobbi Kristina Brown‘s former boyfriend Nick Gordon has been arrested for domestic battery and false imprisonment, Seminole County Sheriff’s office has confirmed to PEOPLE. TMZ first reported that Gordon was taken into custody in Sanford, Florida, after his current girlfriend filed a police report Saturday morning alleging Gordon had beaten her Friday night and held her in her home. The sheriff’s office confirmed the charges to PEOPLE and said that Gordon was still being held in jail as of Saturday afternoon. 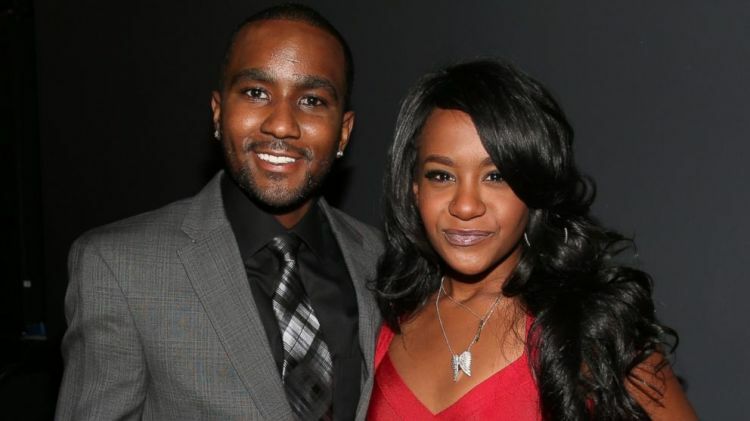 Gordon was previously found civilly liable for the death of his girlfriend Bobbi Kristina Brown — Whitney Houston and Bobby Brown‘s only child together. He was ordered to pay $36 million to the estate of his former girlfriend in November 2016. On Jan. 31, 2015, Brown was found unconscious and unresponsive in the bathtub of the Georgia townhouse she shared with Gordon. She was later moved to a moved to a medical rehab center in March 2015, before she was transferred to an Atlanta-area hospice facility, where she died on July 26, 2015. 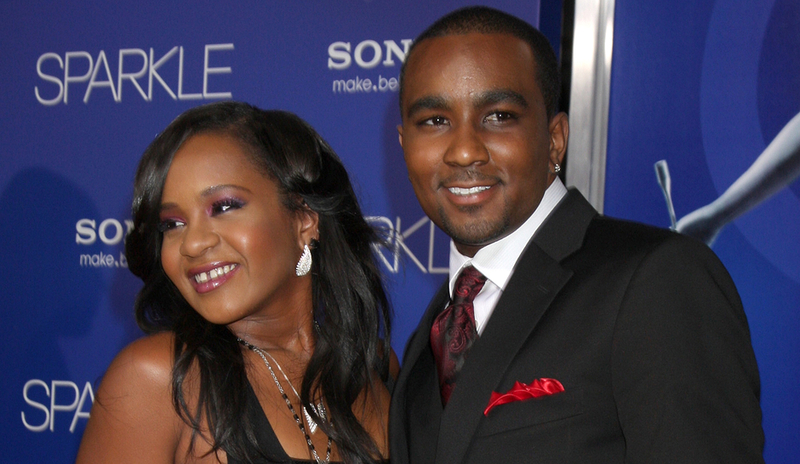 Bobbi Kristina Brown‘s boyfriend, Nick Gordon, has been found “legally responsible” for her death after failing to attend the wrongful death and lawsuit hearings. Friday [September 16], Fulton County Superior Court Judge T. Jackson Bedford said Gordon has “admitted through omission” allegations Brown’s estate have raised, according to Atlanta’s 11 Alive. In the $50 million lawsuit filed in 2015, Brown’s estate accused Gordon of assault, battery, intentional infliction of emotional distress and transferring unauthorized money from his former girlfriend’s account to his own. Now there will be a jury trial to determine what Gordon has to pay back. I promise you all – if I ever decide to divorce my Queen – I SWEAR I’ll tell you myself! It’s over! After 17 years, RadarOnline.com has exclusively learned that Will Smith and Jada Pinkett Smith are ending their rocky marriage – with a blockbuster secret divorce deal. 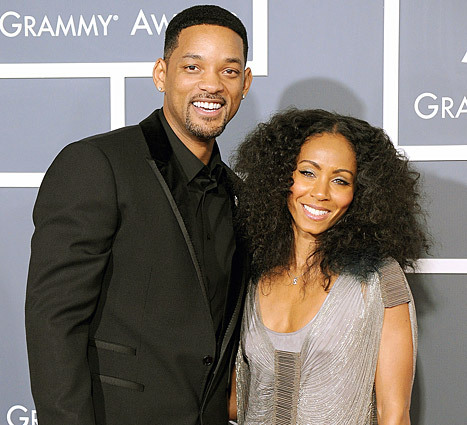 “For Will and Jada, holding it together these past few years has been tough because their marriage has been on life support for a long time,” an insider told Radar. 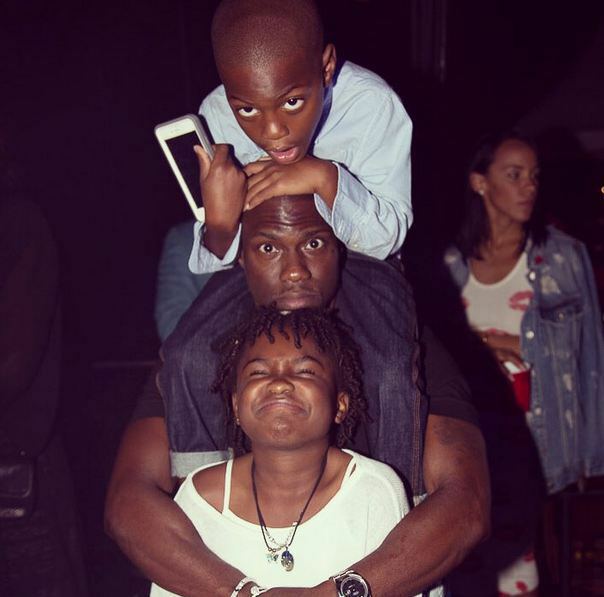 The A-listers have already “worked out a confidential settlement to protect their $240 million fortune, and prepare their kids [son Jaden, 17, and daughter Willow, 14] for the fallout,” said the insider. Rumors have persisted since 2013 that Smith romanced his Suicide Squad co-star Margot Robbie. He’s also been pictured without his wedding ring. Pinkett Smith also allegedly cheated in 2011 with HawthoRNe co-star Marc Anthony. “They tried to fix things with therapy, [but] it’s not happening,” explained the source. “One of my biggest fears is my son growing up and being gay. That’s a fear. Keep in mind, I’m not homophobic. . . . Be happy. Do what you want to do. But me, as a heterosexual male, if I can prevent my son from being gay, I will. “It’s about my fear. I’m thinking about what I did as a dad, did I do something wrong, and if I did, what was it? Not that I’m not gonna love my son or think about him any differently. The funny thing within that joke is it’s me getting mad at my son because of my own insecurities — I panicked. It has nothing to do with him, it’s about me. That’s the difference between bringing a joke across that’s well thought-out and saying something just to ruffle feathers. 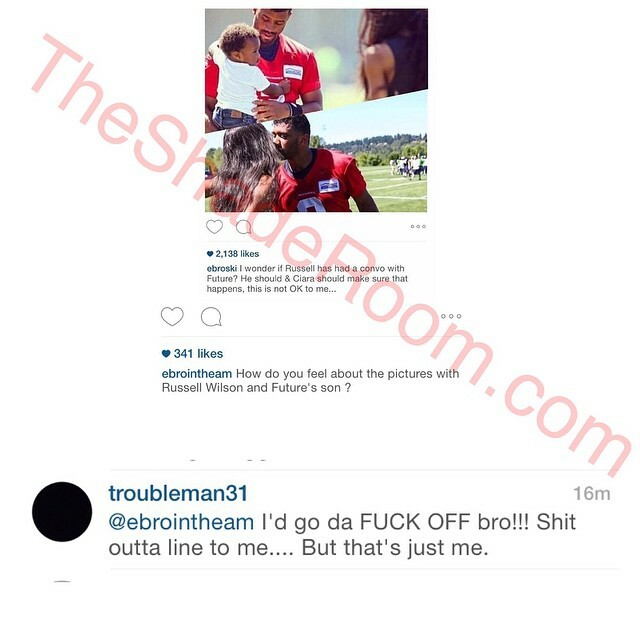 As far as Tip, didn’t he raise Tiny’s daughter as his own even before marrying Tiny? Despite many reports speculating otherwise, co founder Madonna has gone on record to say this is just the beginning for the new streaming service! NEW YORK | Madonna, who co-owns Tidal with Jay Z, Beyonce and others, says it’s just the beginning for the streaming service that’s had some troubles since its launch in March. “It’s just the beginning, so we’re working out a lot of kinks and hopefully we’re going to build something unique and amazing that’s going to attract a lot of people,” the 56-year-old singer said in a recent interview. “It’s important that people understand we didn’t create Tidal, we didn’t put this together, we didn’t all join forces because we’re broke and we want more money. The idea is we want to support other artists and we want people to understand this is our heart, this is our work, and we want people to recognize that and we want other artists to have a chance,” Madonna said. What do you think? Will Tidal ever get it together? “We live in a society now where everybody just expects everything to be for free, but you don’t get a house for free; you have to pay somebody to build it,” she added. Other artist-owners of Tidal include Arcade Fire, Alicia Keys, Usher, Chris Martin, Calvin Harris, deadmau5, Jason Aldean and J. Cole.